The 2016 State Conference was held at Camden on the Lake. The 2016-17 Executive committee was installed at the 95th Annual State Conference. 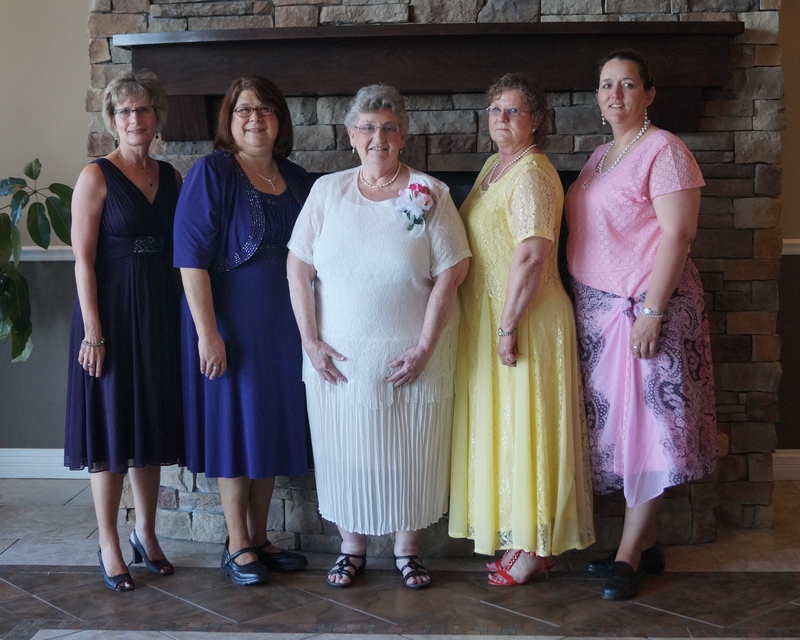 From left to right: Treasurer Melissa Moore, Vice President Debra Saffer, President Sharron Sutton, President Elect Sheila Miller, and Recording Secretary Sandra Shermuly. • Grow membership by 15%. women in politics and to achieve pay equity. • ERA for all people. • Continue to support women in the military. 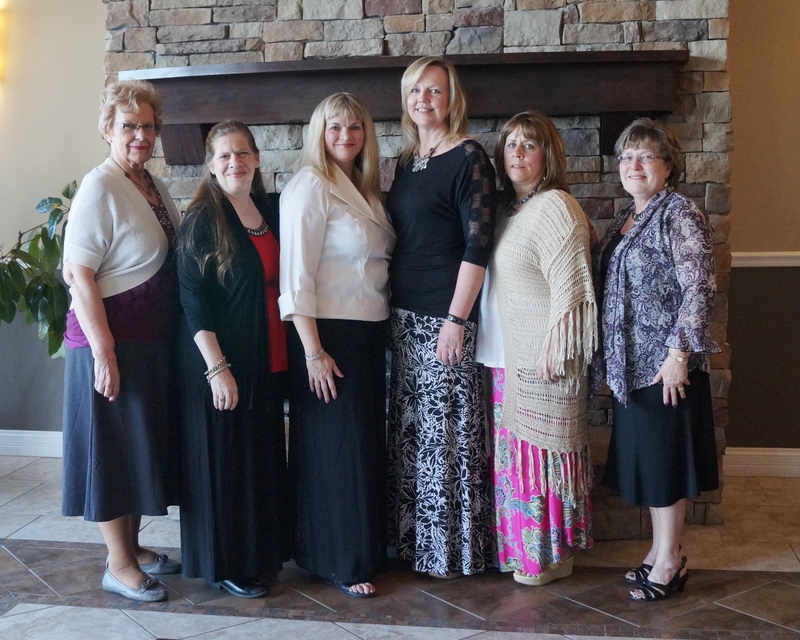 Sedalia BWM attendees: Della Schnakenberg, Donna Hirner-Gardner, Michelle Sparks, Dianne Simon, Cindy Goaler, and Linda Fisher.